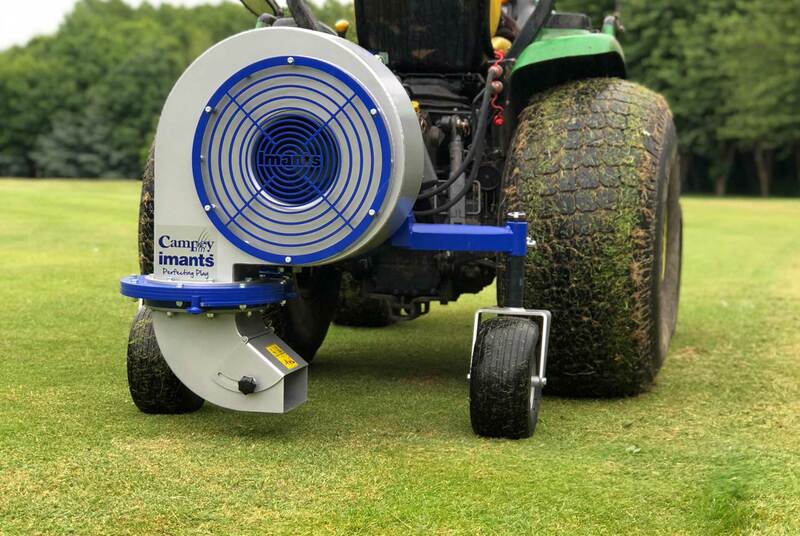 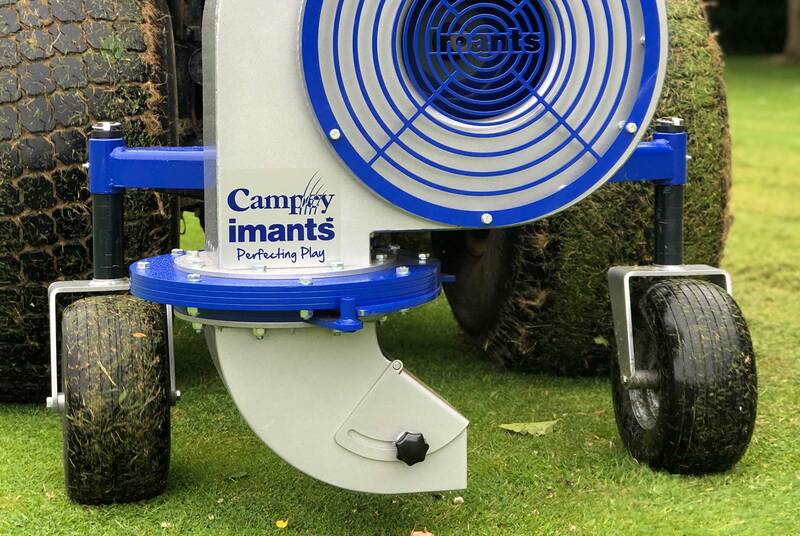 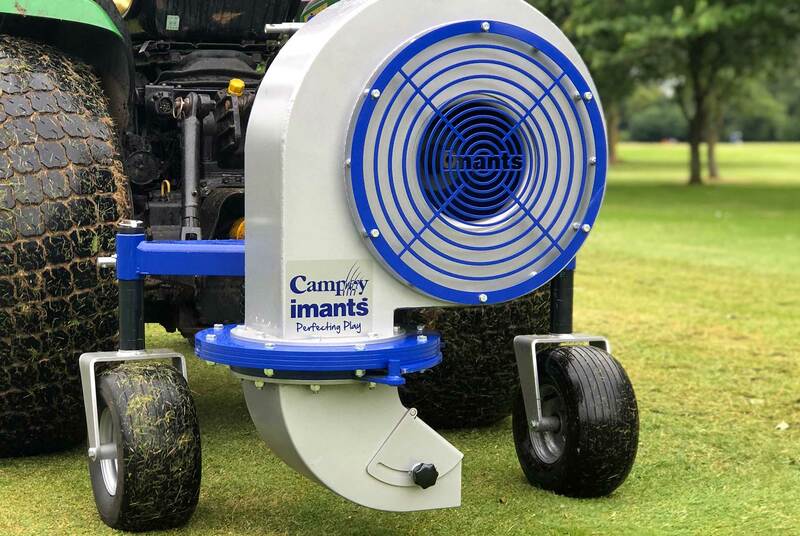 The RotoBlast is a tractor mounted blower, designed to move leaves, grass clippings, thatch, litter and other unwanted surface debris from important areas. 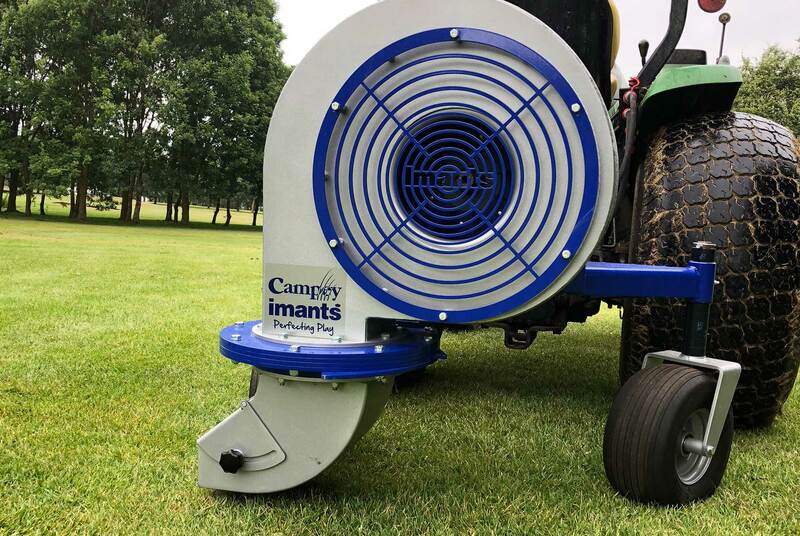 Typically used for clearing greens & tees, fairways, pathways and other sports turf areas. 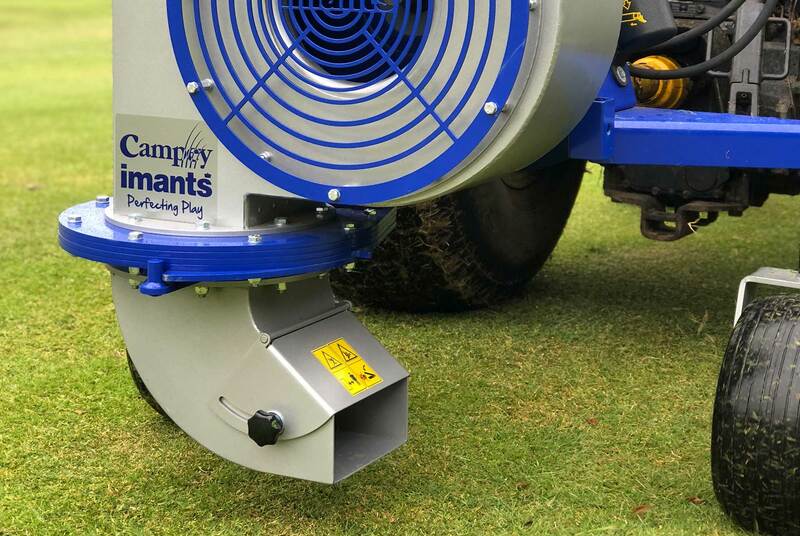 Attached to the 3-point linkage, the powerfull blower is mounted on a wheeled chassis to allow contour following whilst maintaining a constant nozzle height above the ground. 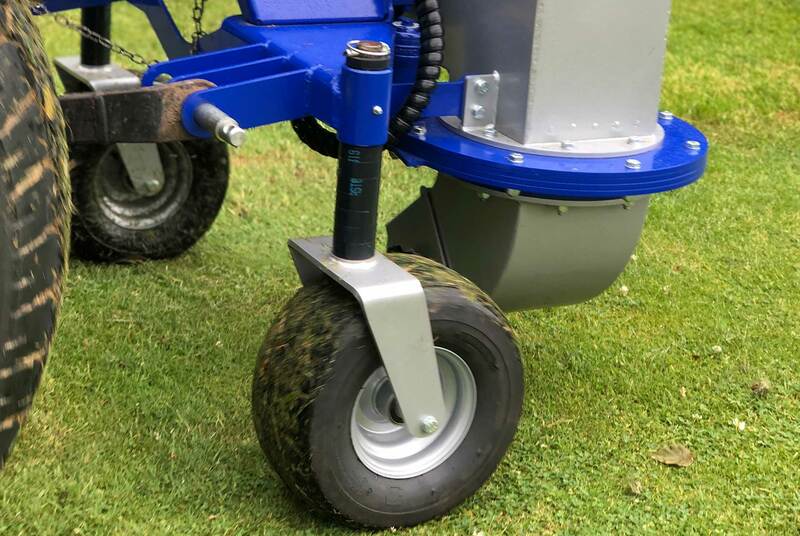 The wheels can be inverted to revert to a fully mounted option if required.